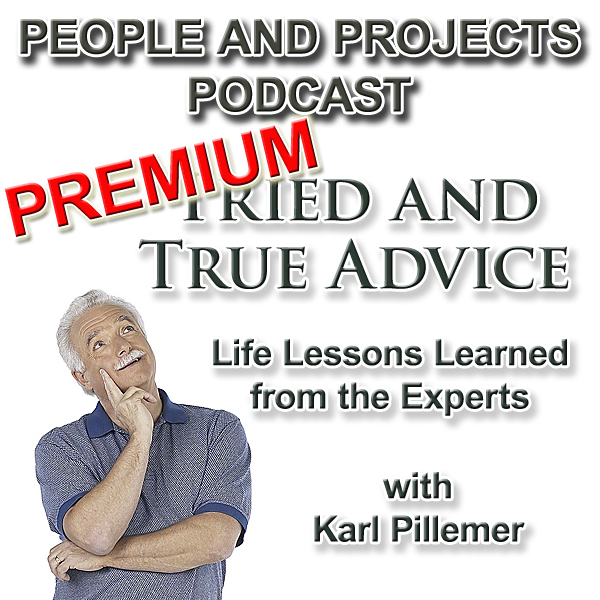 Hopefully by now you have had the opportunity to listen to my interview with Karl Pillemer. I can honsestly say this is one of my favorite books in the last year so it's my pleasure to share some additional insights with you from the discussion with Karl. Why, unless there is a compelling reason not to, you should error on the side of saying "Yes"